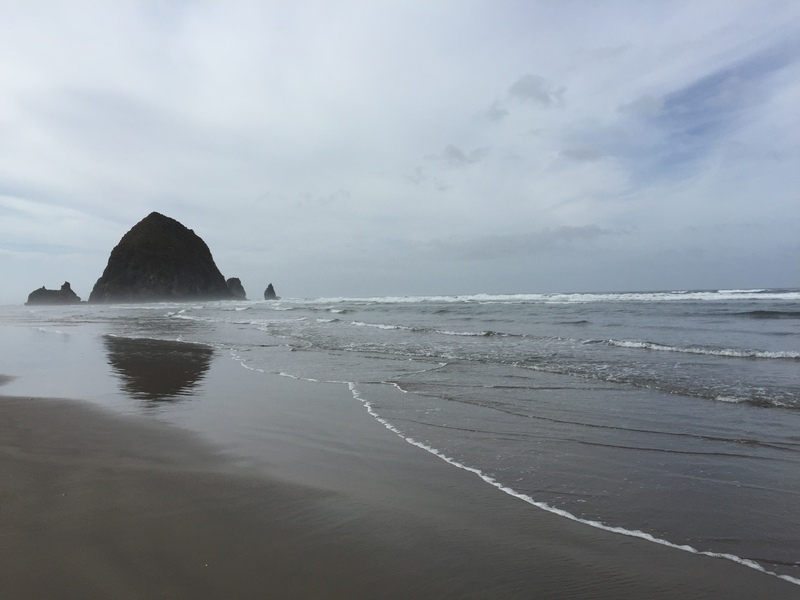 On our last morning in Oregon, we headed back to the Sleepy Monk for some coffee and then down to the beach for one last look at Haystack Rock. 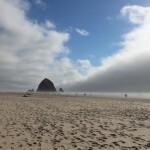 Cannon Beach is truly gorgeous, and I can’t wait to come back and visit again. 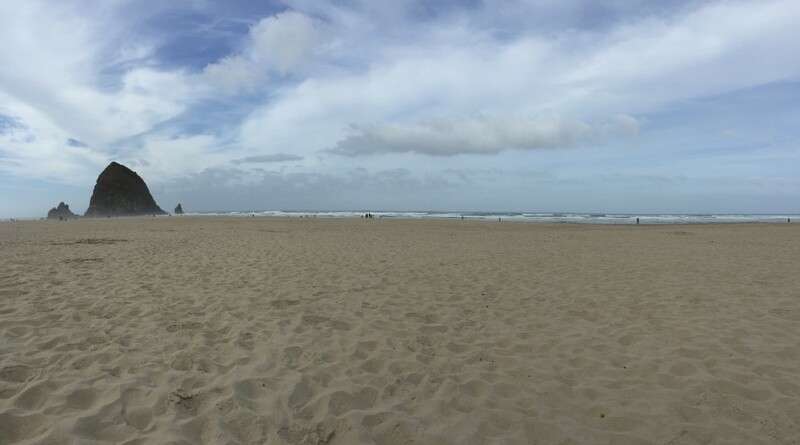 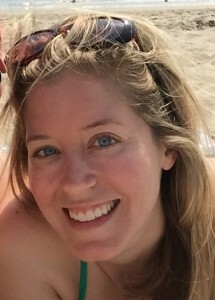 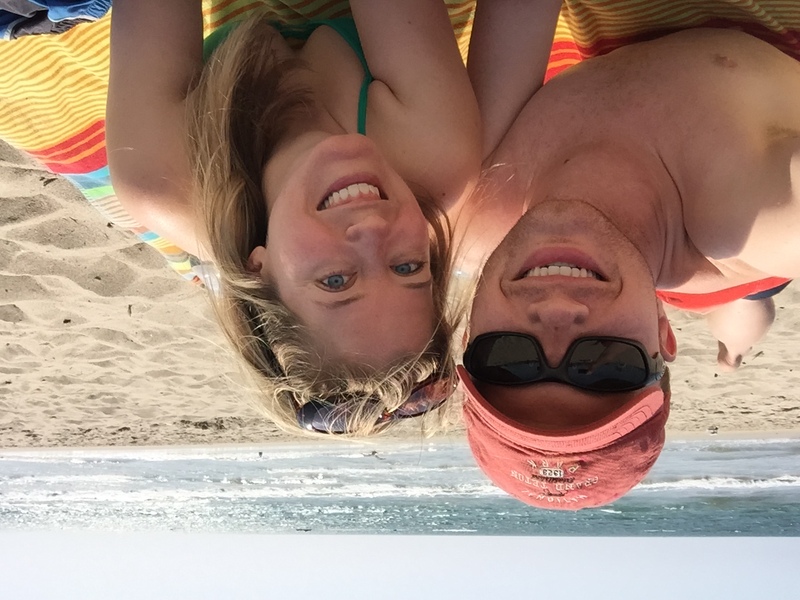 After forcing myself to leave the beach, we hopped in the car and headed home! 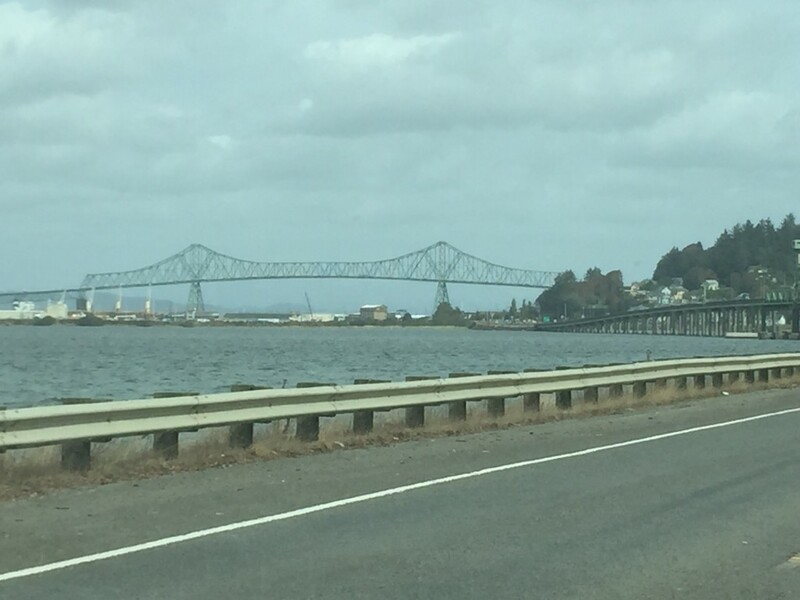 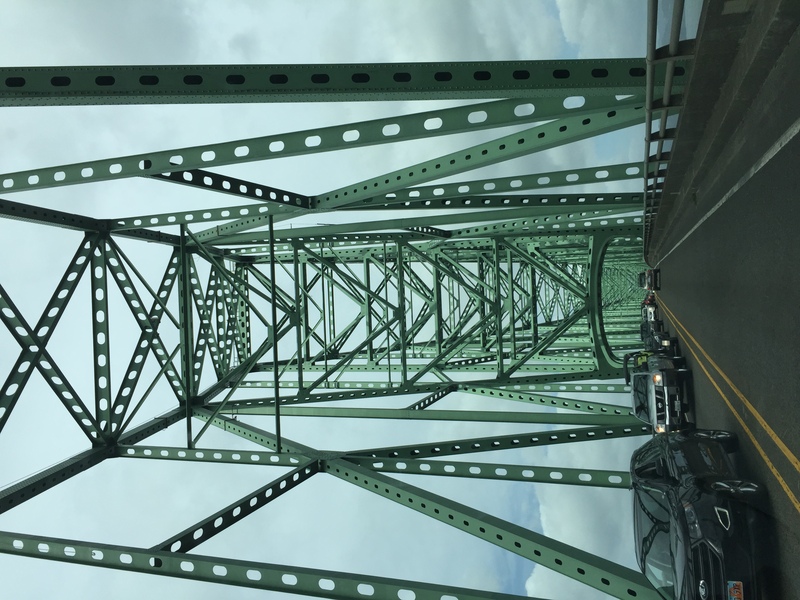 We crossed the Astoria-Megler Bridge across the Columbia River and back into Washington. 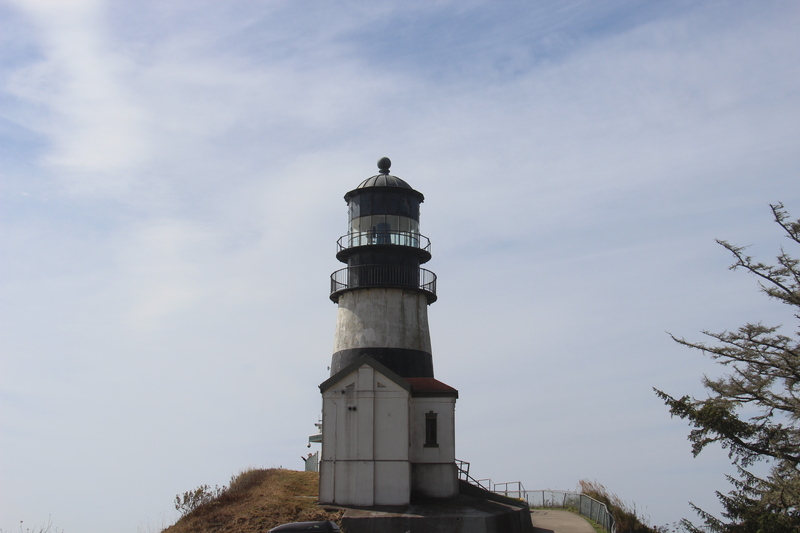 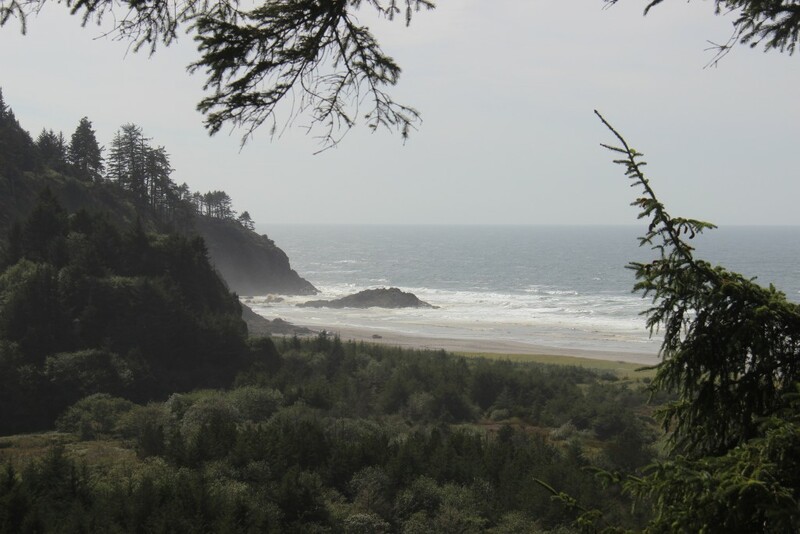 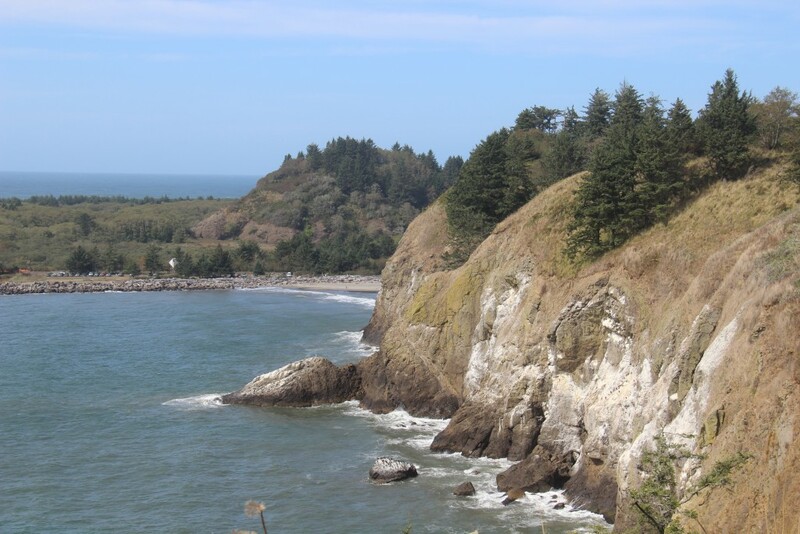 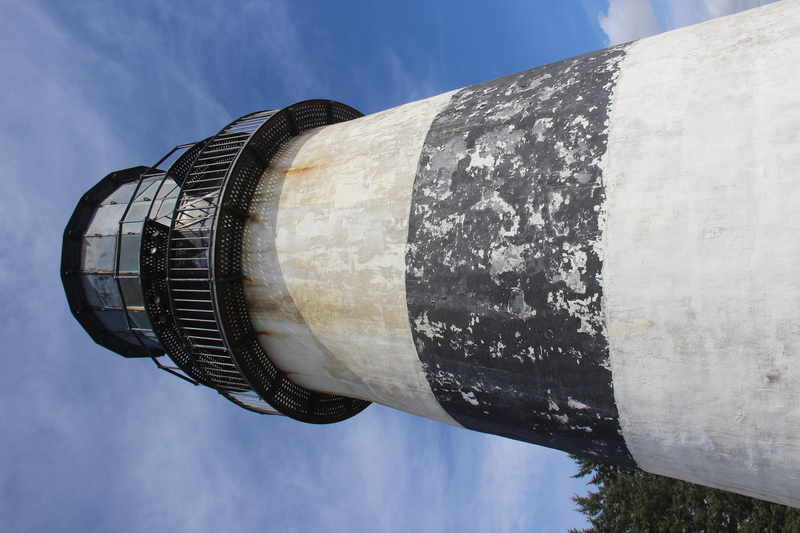 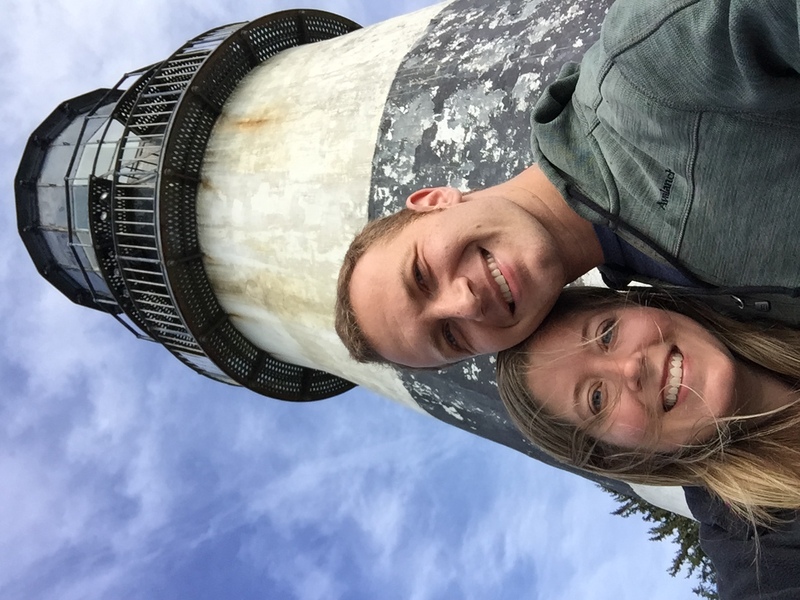 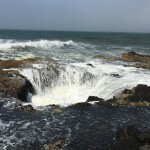 While searching for the best route home, we discovered Cape Disappointment State Park, not too far out of the way as we were driving along US 101. 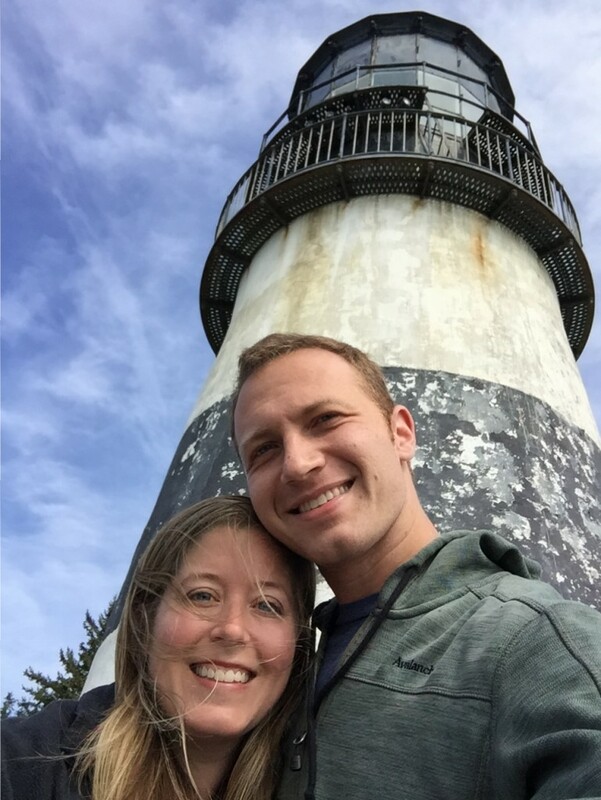 Since we likely won’t be in this far southwest corner of the state very often, we decided to take a detour and stop for a quick hike to the lighthouse. 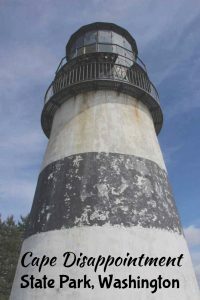 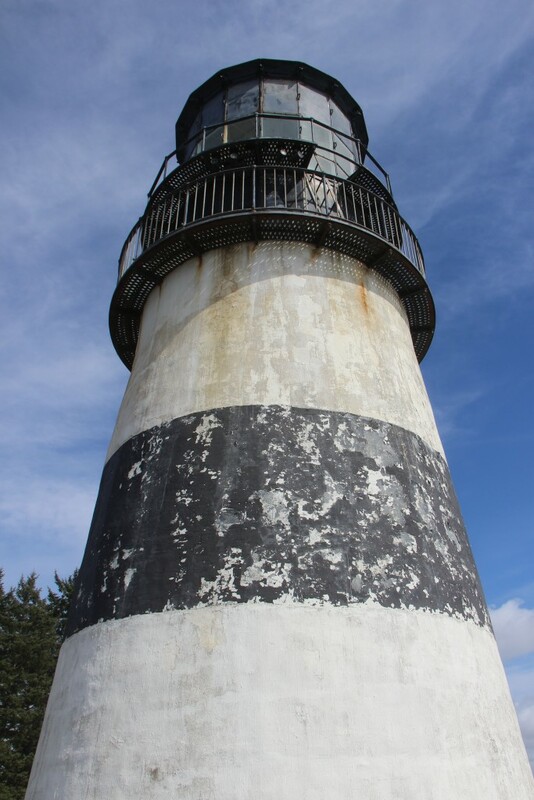 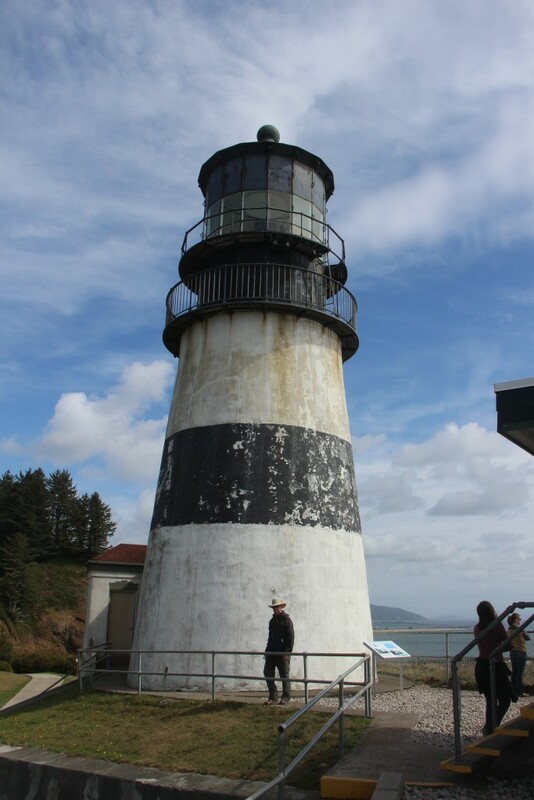 Cape Disappointment Lighthouse was built in 1956 and is one of the oldest lighthouses on the West Coast. 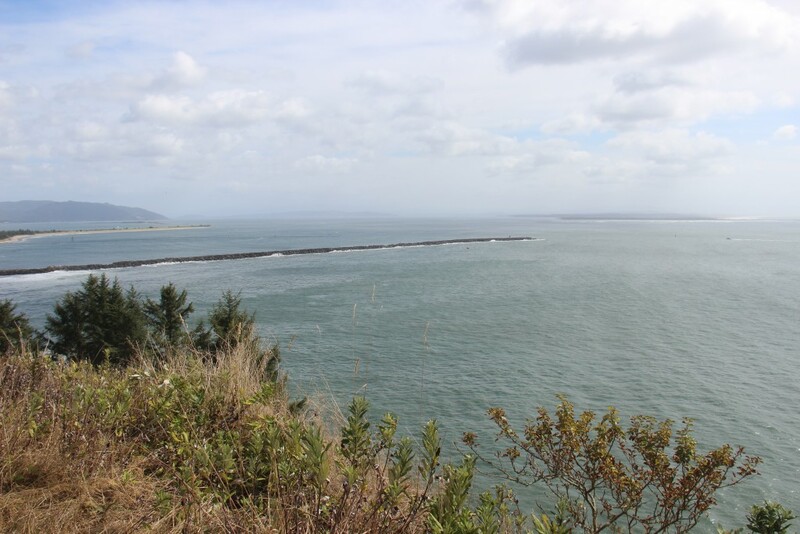 The mouth of the Columbia River was known as “the Graveyard of the Pacific” because of how many ships have gotten stuck here. 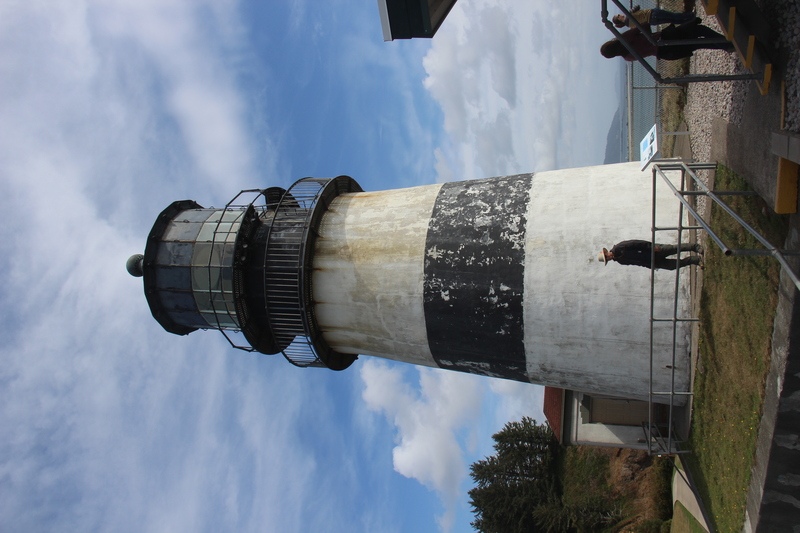 The U.S. Coastguard Station Cape Disappointment is located here, and they respond to 300-400 calls for help each year! So, technically the last stop on our Oregon Road Trip was this state park in Washington. 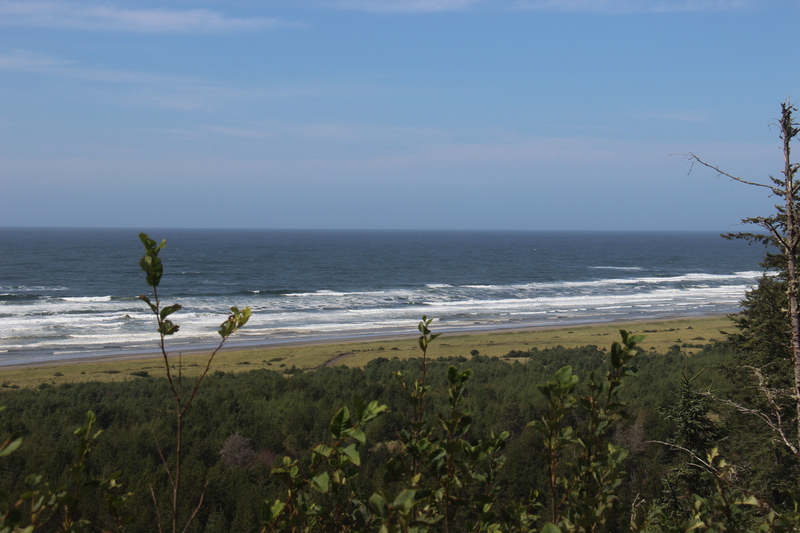 It’s not far from the Oregon border though, so keep it in mind if you’re visiting Portland! 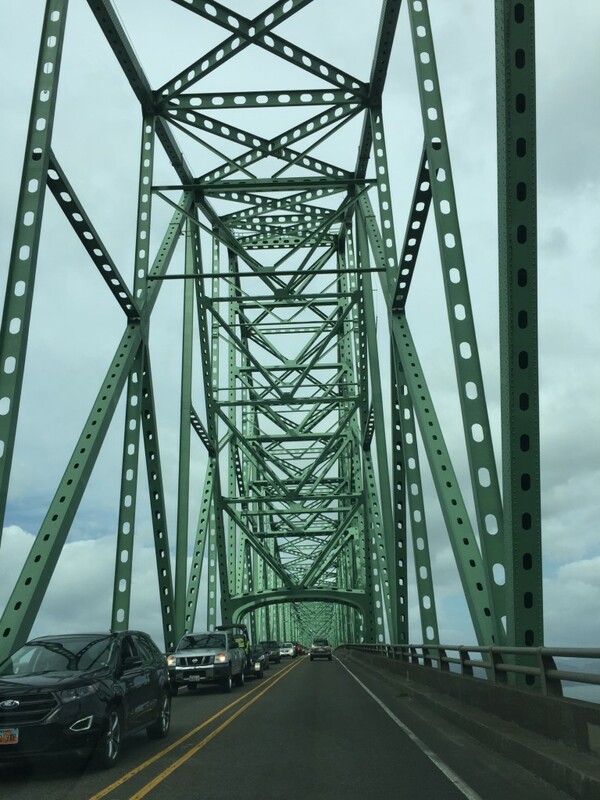 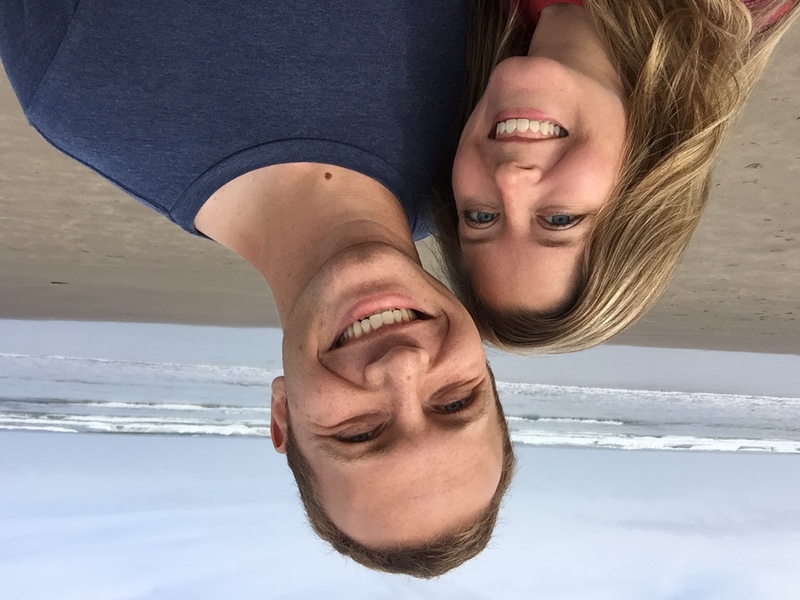 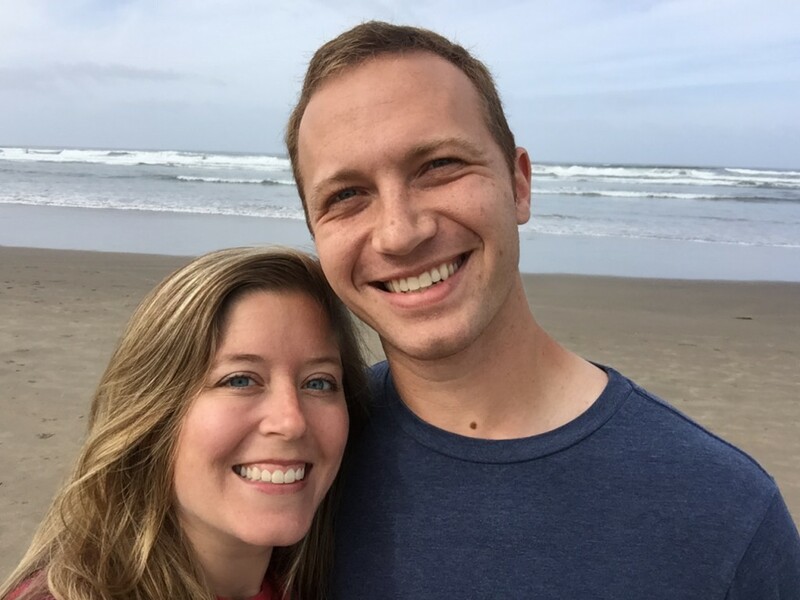 I hope you enjoyed this series of posts on our Oregon Road Trip, and hopefully I’ve given you some inspiration to plan a trip of your own! 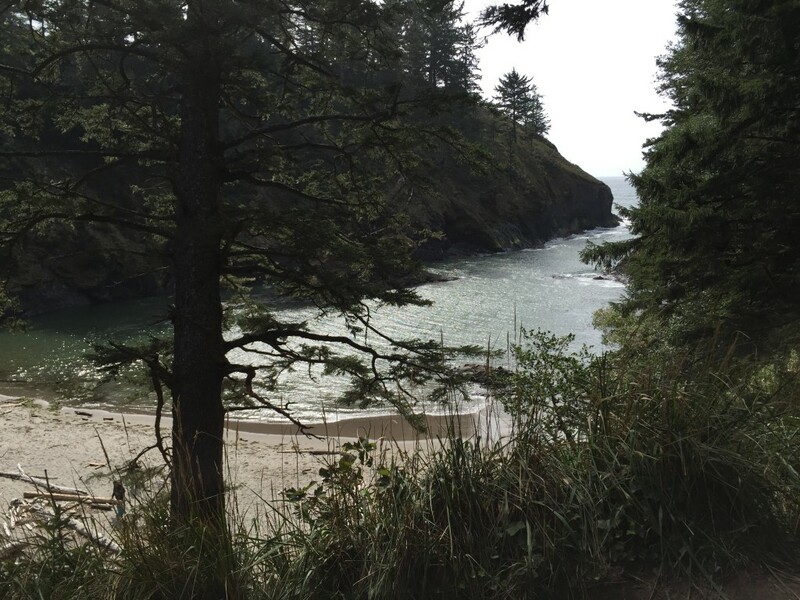 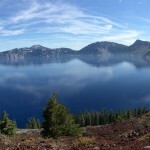 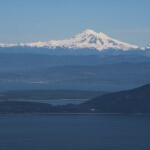 In case you missed any of the previous posts, check these out for more information on the best places to visit in Oregon.